2014 Eat to the Beat concert series schedule released! 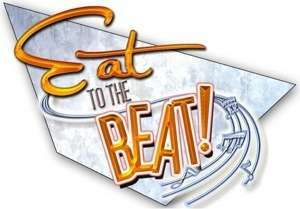 Orlando Fun and Food has received the 2014 concert lineup and schedule for the Eat to the Beat concert series here in Orlando at EPCOT for the Food and Wine Festival! We love this time of year, amazing food, great concerts, and cooler weather!!! Are you going this year??? Which artists are you excited for? We always love going to see Boyz II Men!! !